On Wednesday, a state Senate committee takes up a package of bills to legalize online gambling in Michigan. Online gambling is currently only legal in two states, Nevada and New Jersey. But several states are considering legalizing it. Supporters say legalizing online gambling could generate more tax revenue, though the difference seen in Nevada and New Jersey has been slight. 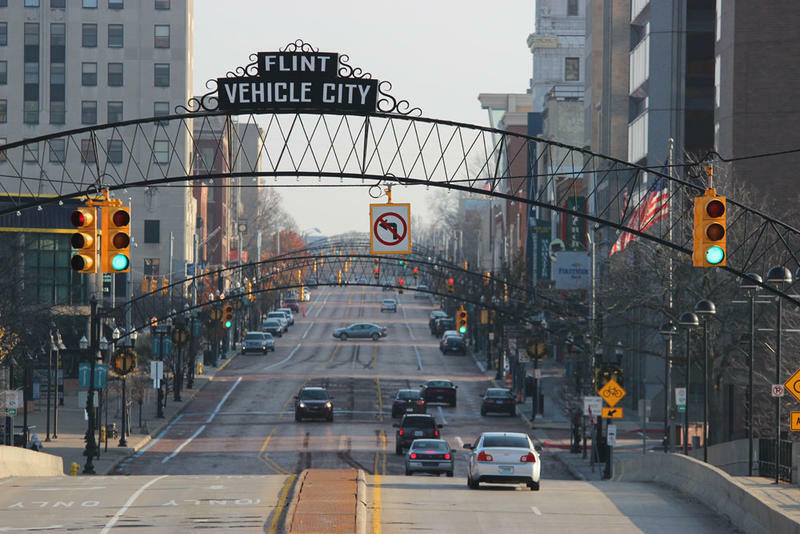 Hundreds of experts and vendors will be in Flint this week to talk about the nation’s problems with aging municipal water systems. Gov. 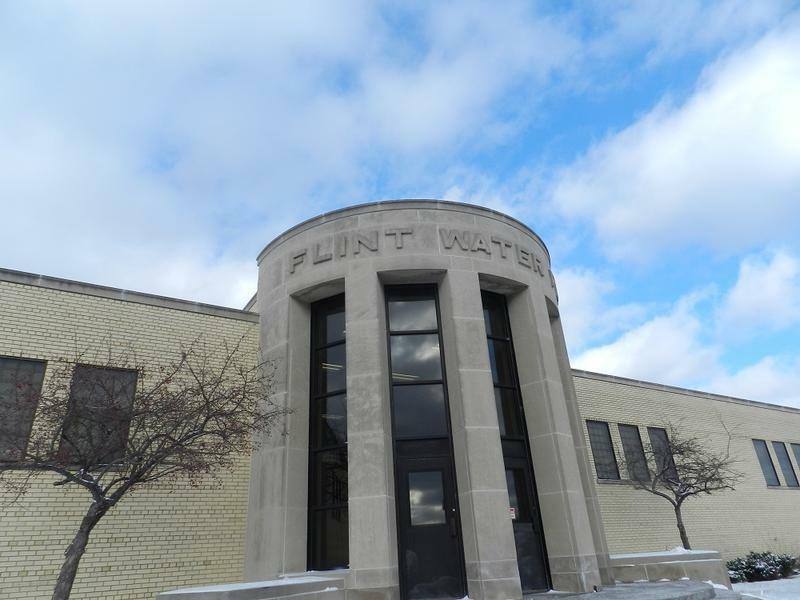 Rick Snyder and Flint Mayor Karen Weaver will open the three-day Flint Water Infrastructure Conference on Tuesday. 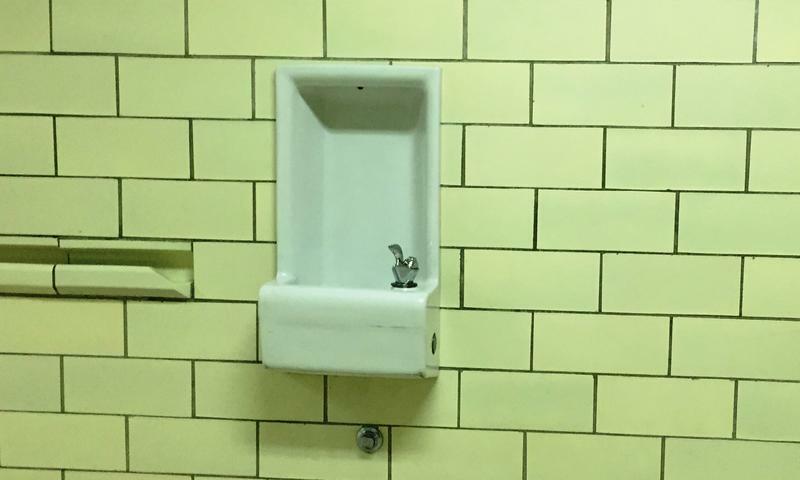 Flint’s lead tainted water crisis has raised awareness of problems in municipal water systems around the world. Extremely high winds will cause massive waves on Lake Michigan tonight. The National Weather Service has issued a gale warning that predicts wind gusts with speeds up to 52 miles per hour, which could create up to 20-foot-tall waves. The gale warning is in effect until Tuesday morning, and includes all of Lake Michigan 5 miles off shore and beyond. The largest waves are expected overnight, and will range from seven to 20 feet. 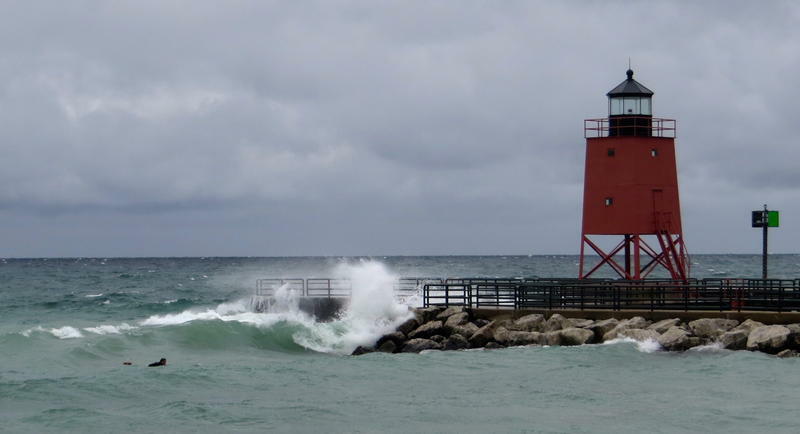 The best views of the waves will likely be in Ludington and Muskegon - as long as you are a safe distance from the shore. Fifty-nine percent of Michiganders would say they prioritize the environment over the economy, according to a new study from Michigan State University. 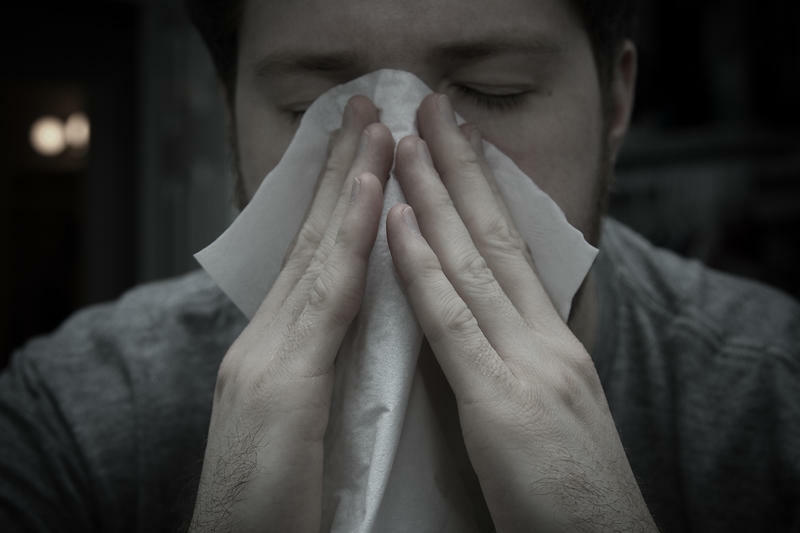 “The results are somewhat counterintuitive,” Daniel Bergan said, given President Donald Trump's November win in Michigan. Bergen was a researcher on the study. The Mackinac Center for Public Policy is suing the University of Michigan for taking too long to comply with a Freedom of Information Act request. Attorney Patrick Wright says his group wanted all emails sent by UM President Mark Schlissel that mentioned the word "Trump." That's after Schissell publicly disparaged Donald Trump's campaign after he was elected, saying it was based on hate. Wright says the University eventually provided four emails, claiming exceptions to several others - but it took 100 days. 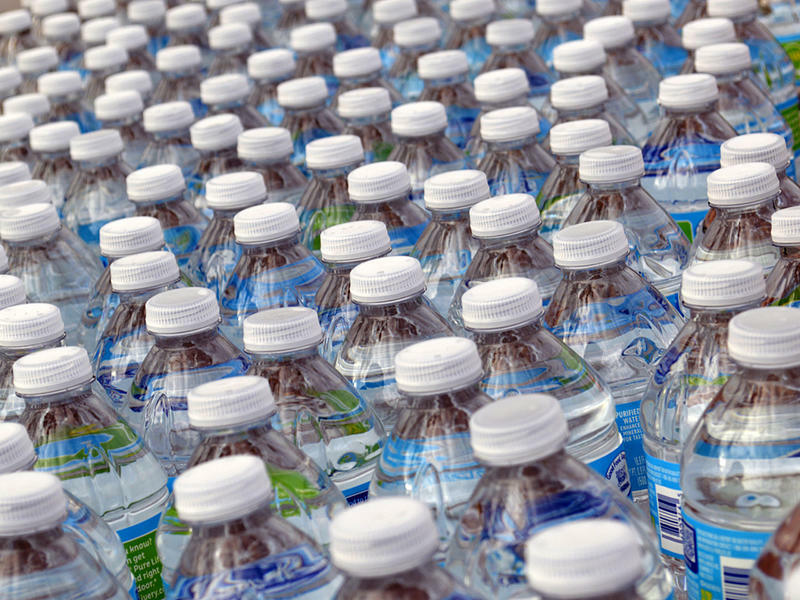 We have a lot of old water infrastructure, so what do we do about it? President Trump called for a trillion dollar investment in infrastructure this week in his address to Congress. The Great Lakes Commission has ideas for where some of the money should go. 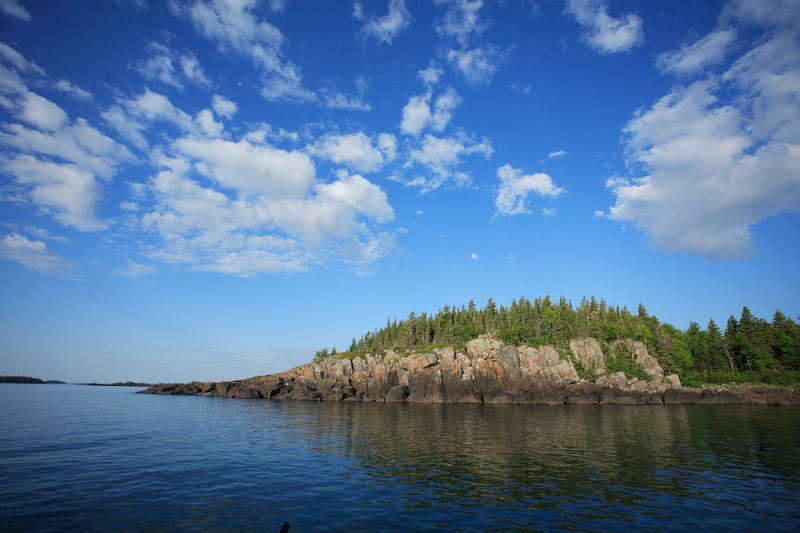 The Commission is an interstate compact agency that represents Great Lakes states. The agency released recommendations today for rebuilding our water infrastructure. 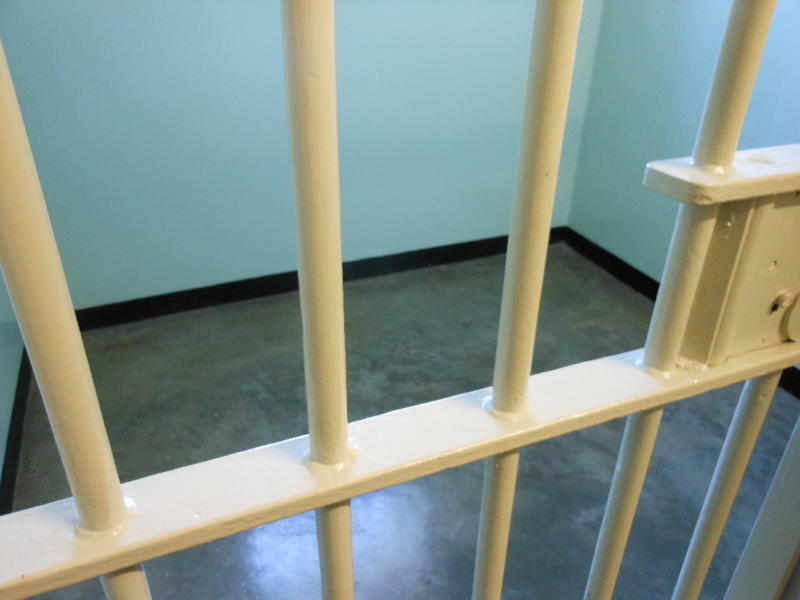 A federal civil lawsuit claims that state prison guards joked and made a bet on whether an inmate would try to kill herself before she took her own life. 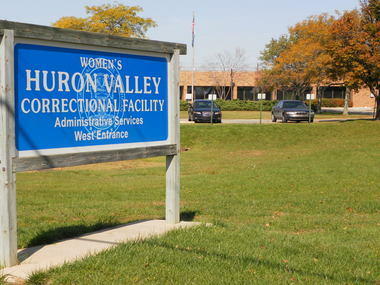 The complaint says officers at the Women's Huron Valley Correctional Facility ignored clear warning signs and 25-year-old Janika Edmonds' requests for help, including a request for a suicide prevention vest, before she hung herself. It says two of the guards placed a bet on whether Edmond would attempt suicide. Professor John Kerr wants to be really clear: It's not that he thinks MSU police aren't doing a great job, or that the administration has anything to hide in its effort to investigate Dr. Larry Nassar, a former professor and sports physician at the school. 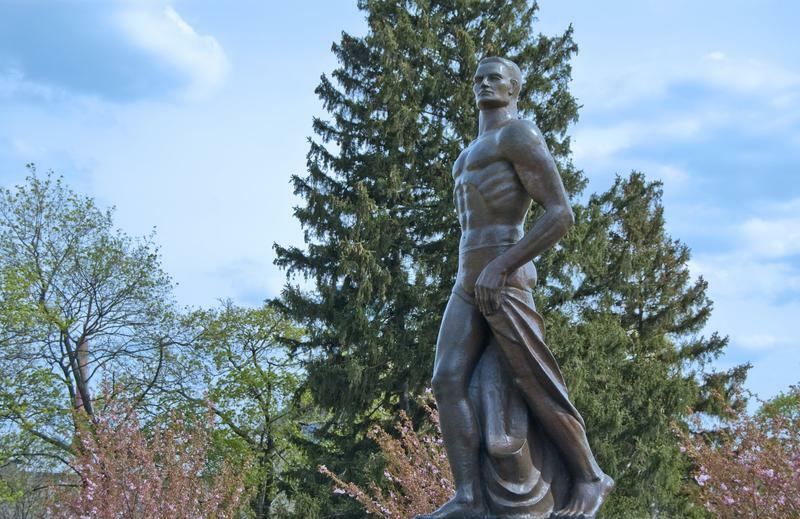 It's just that Kerr, and at least another 150 faculty members at Michigan State University who signed a letter detailing their concerns, are worried it looks bad if the university essentially investigates itself in a massive criminal sexual abuse case.